We were out and about enjoying a trip to Camden Park in West Virginia. We also had a slight risk for severe storms that day. While enjoying the rides, we also kept an eye to the sky. I made sure my phone was fully charged before we went in. Skies did open up twice. The first was a light shower, but the second brought a line of non-severe storms. A nice shelf cloud passed over the park, followed by a 40mph gust front and heavy rainstorm. That lasted for about 20 minutes. The skies cleared and temps stayed cool for the rest of the day. It was also a plus because the park pretty much cleared out and left the rides to just a handful of people. 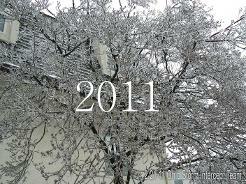 Again another day the was a bust for Ohio. Southwest Ohio was in a Enhanced/Slight risk for the day. The ingredients were there, all we needed was sunshine to trigger the storms. We had very little sunshine to do that. SPC did put out a thunderstorm watch for the very tip of Ohio. The main batch of activity was very far south along the Tennessee/Kentucky border. Only a few severe thunderstorm warnings were posted for Ohio with little to no reports came in. 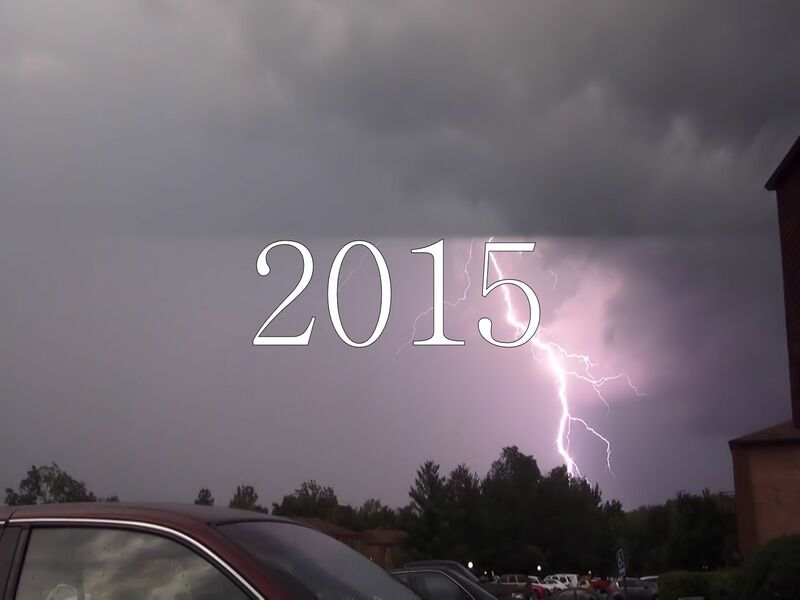 I was stationed in Greendale, IN were we did have a storm go warned to our west and south. All we got at our location was extremely heavy rain and quite a few cloud to ground lighting strikes after the rain had past. The atmosphere became really stable after the first round. We did get a steady rain off and on all night. Eventually, the watch was cancelled 20 minutes early. Right at sunset, we were treated with a rainbow and an awesome sunset. Pics will be posted later this week, but here are two right now. Not much happen in out area today. We did have a slight risk for severe for most of the day. Moring fog and convection set up the day for a good chance for some storms. Sunshine thru the day also amplify that. Later on SPC did put out an MCD and a Thunderstorm Watch for our area, but we were in the just the Northern tip, so I was not expecting much. Storms did go severe about an hour south of us, but looking at the radar, they were barely reaching severe crieta, so we decided to stay home and "chase" from there. By the time the storms reached us, the were no longer severe. Actually the line split and totally missed us. We did observed some mamatus clouds and some CG lighting. More storms came in late during the night with some vivid lighting, but was way to exhausted to film it. Better luck next time. Not much of a chase day for us here in SW Ohio/SE Indiana. There was a marginal risk for storms today. We had to work our various jobs so it was basically a work chase. The primary risk today was from hail and wind. We watch an MCS from Missouri track all day to us. Preliminary Showalter Stability Index of -3 on this morning's sounding, signifying a very unstable atmosphere. Early in the day SPC did put out MCD saying that a few storms may become marginally severe, but shouldn't warrant a watch for today. NWS Wilmington was watching the MCS as well, periodically keeping us updated on the weather situation. At 530pm scattered storms formed ahead of the MCS, prompting our local NWS office to inform us scattered severe storms will be possible throughout this afternoon. At 600pm SPC issued another MCD for our area indicating that some storms may contain isolated Large hail/wind threat and will monitor convective trends and may issue a watch later on today. Thunderstorm Watch #11 was issued for the entire southern portion of Ohio. Wind and hail was the primary threats. At the same time, various thunderstorms warnings was being issued in our area. Our area did go under severe warned after 7. Gusty winds and rain was observed, but not severe criteria. Storms on the east side of the city of Cincinnati did drop up to 1 inch hail, but here just a regular storm. Some low level rotation was observed, but nothing came from that. 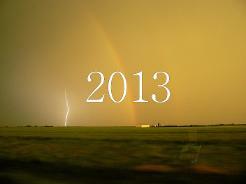 A few pics of the coming shelf cloud was taken. Very little lighting was observed during the storm, but was treated with periodically cloud to cloud lighting on the drive home. There was a slight risk for severe for all of Indiana. Hopes for any severe storms was not to great but we said, what the heck and go on a test run/short storm chase. 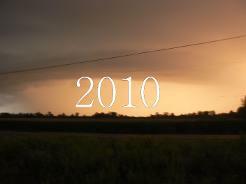 We traveled to SE Indiana and did get in a path of a severe storm around the town of Versallias. Storms really never reached our area, though a strong wind gust of 50mph was observed. A few cloud to ground lighting shots was observed but not able to get on video. We didn't travel far, so not a complete bust since we did get winds almost to severe limits. We did find a great restaurant on our trip back, one that we will visit again. 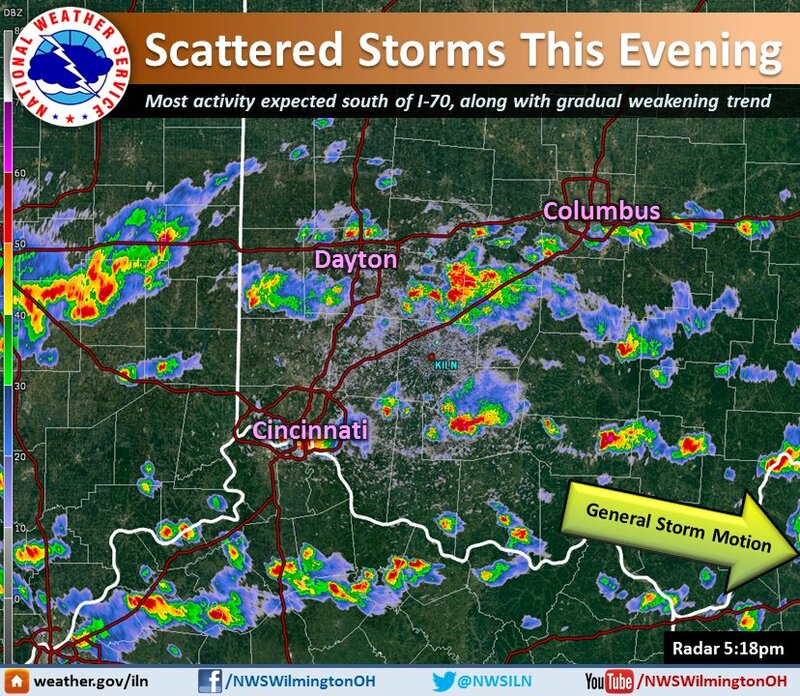 A very late setup caused our area (SE Indy/SW Ohio to be under an enhance risk for severe. Later on the day we were eventually put under a Tornado watch #560 for SE Indy and later on a Severe Thunderstorm Watch #563 for all of SW Ohio. While a few tornado warnings was issued, most were Severe thunderstorm warnings due strong straight line winds. I was stuck at work in Greendale, IN so I was at a fixed point. A slow moving thunderstorm developed over our apartments. With not much going on today, I decided to head outside and film it. I was meet by some kids in the complex who was watching the storms as well. We all observed some good strikes, but not much rain. Slight risk for severe storms today. An intense line of storms came thru bringing half dollar size hail!! 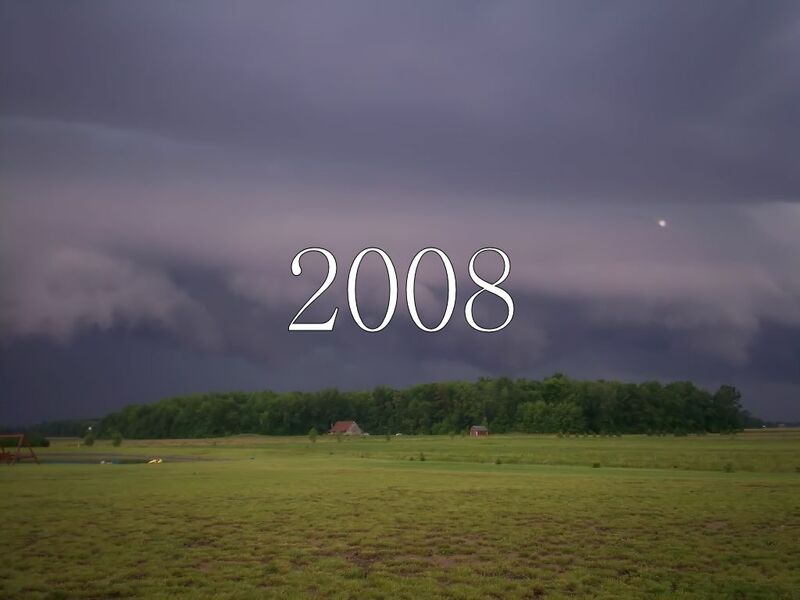 Pics and video were taken on this amazing storm. THE STRONGEST OF UPDRAFTS. WW ISSUANCE IS NOT ANTICIPATED ACROSS THE REGION. 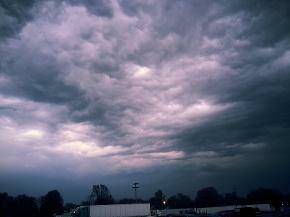 A few severe thunderstorm warnings was issued, and the county we were in which was Dearborn County, Indiana. We observed a weak gust front/shelf cloud. Winds did increase up to 40mph as the main part of the storm passed. 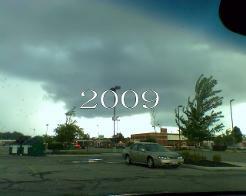 We staged in a parking lot after the storm to record the same storm that crossed the border into Kentucky. 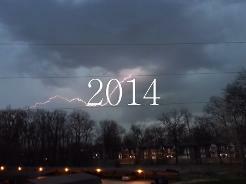 We observed/recorded many lighting strikes including cloud to cloud and cloud to ground. A good chase. Late night stormchase after work brought us to the outer limits of Cleves, Ohio. There was no way to intercept the storms here in the jungles of Southwest Ohio, however, we found a great staging area to film the continuous lighting producing from the storm. A great lighting show. We were out and about enjoying a trip to Camden Park in West Virginia. We also had a slight risk for severe storms that day. While enjoying the rides, we also kept an eye to the sky. I made sure my phone was fully charged before we went in. Skies did open up twice. The first was a light shower, but the second brought a line of non-severe storms. 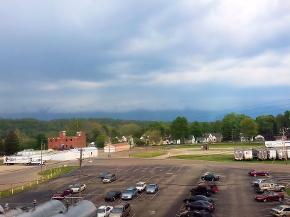 A nice shelf cloud passed over the park, followed by a 40mph gust front and heavy rainstorm. 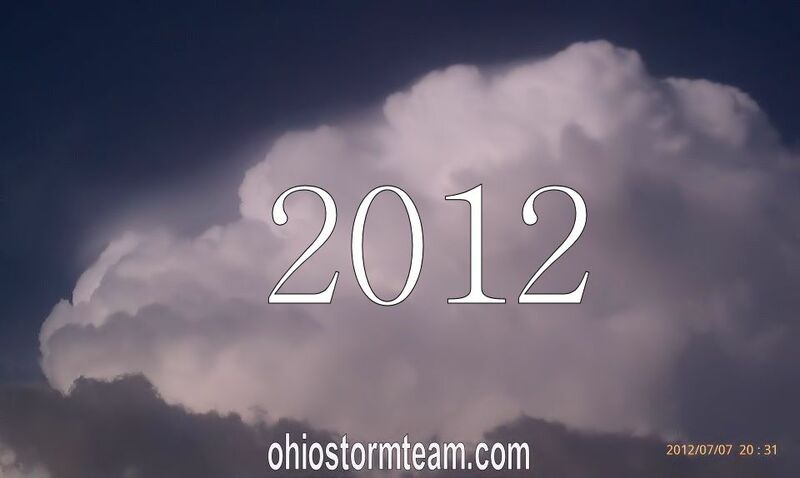 Again another day was a bust for Ohio. 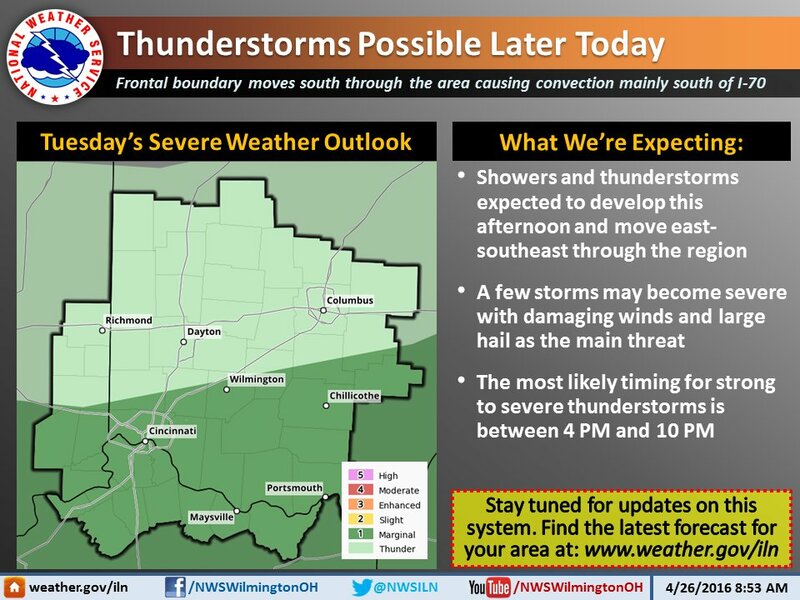 Southwest Ohio was in a Enhanced/Slight risk for the day. Right at sunset, we were treated with a rainbow and an awesome sunset.